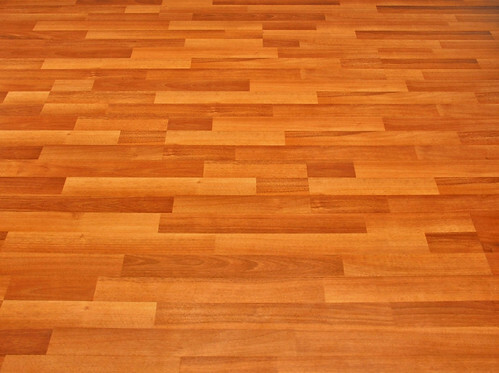 Bamboo flooring is a sort of flooring that is manufactured from the bamboo plant. Lately, bamboo flooring has become a serious interior design ‘must have’ trend. Bamboo is a smart, eye-catching and eco-friendly option for flooring in homes and offices because of its physical resemblance to hardwoods. Concrete floor polishing is now a growing trend in green home design and as a green building practice. This is because of its versatility, practicality, and affordability, aside from having a stunning flooring option at half the cost.